Surveillance Counter-Measures, Bug Sweeps & Electronic Counter Surveillance Services to detect and remove electronic eavesdropping devices or “Bugs”. It features a 0–10 Ghz RF frequency range with unrivalled sensitivity particularly at higher frequencies for the growing threat from the latest super high frequency devices. A new intelligent frequency-counter design has been implemented that can now display most digital frequencies as well as analogue signals up to an unprecedented 6 GHz. Detected signal strength is shown on a 20-element bargraph, enabling the user to locate the precise source of any detected signal. The frequency of the detected signal can be seen simultaneously and the new ‘Livescan’ software shows the detected live signal pattern graphically to help identify the signal type. This can be particularly useful when searching for pulsing or burst devices such as GPS trackers. 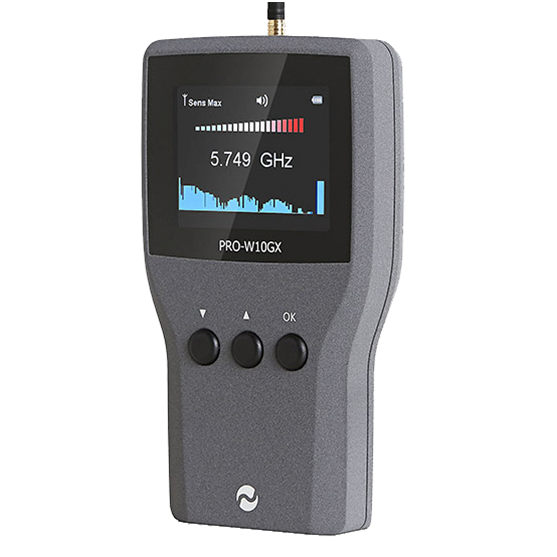 The PRO-W10GX features a 1000 Event Memory Log that stores all detected signal data including any short Burst transmissions, their frequency, duration and signal strength. These are shown in an easy to read list format for the user to scroll through. If required the user can switch to Live Graph Mode where up to one hour of detected signal and frequency data is recorded and plotted on a graph. These memory functions ensure the user does not miss any detected events and are invaluable for helping the user determine exactly what type of signal has being detected. Signal strength can be monitored used in audible ‘Beep’ Mode or Silent Vibrate Mode for discreet or concealed use. Detected signals can be listened to via the built in speaker using the Audio Demodulation feature, useful when detecting conventional analogue bugging devices that contain microphones. 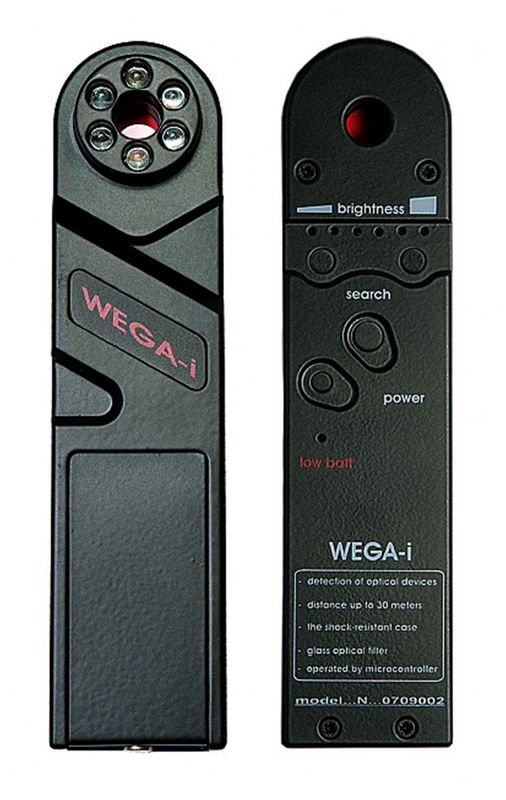 The WEGA’s LED matrix radiates a powerful infrared beam which is then reflected by a video camera’s optics and is easily detected by the operator. 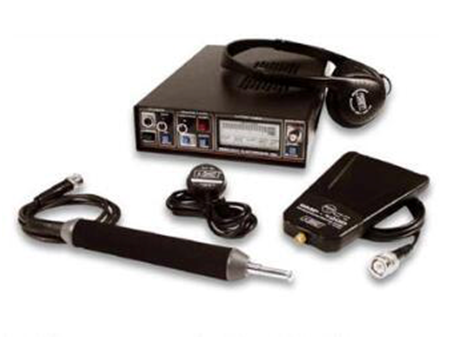 CPM-700 Professional Counter-Surveillance System from REI is made to uncover a wide range of listening devices, from room, phone, and body bugs, to video transmitters, tape recorders, and more. 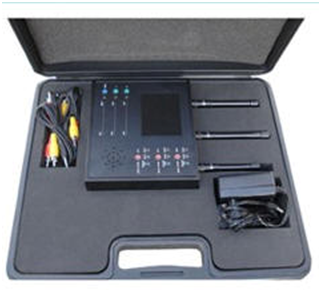 Evaluate Structure bound Leakage integrity ( walls , Glass , etc.. ) Also vulnerability against laser listening devices using active Acoustic Leakage probe. 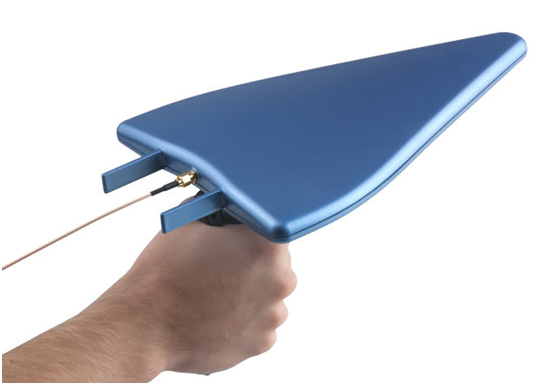 The JJN directional Antenna is designed for use with most of the JJN range of JJN Electronic products and will increase the sensitivity but only in the direction the signal is coming from. This product works exceptionally well when trying to locate the source of weak signals. Our Onsite inspection will involve a complete electronic sweep of the residence/Business/Vehicle. Using our Digital Rf Detector. We will go through all the nominated areas of the Premises and car and look for any burst transmitters or abnormal RF signal being transmitted from a device, which should not be there. We will conduct a Physical search of all Roof spaces, under houses, any visible Cavities, We will check all existing cabling in the roof and under house to make Sure that there is not any cabling installed to any hidden cameras and can also Test for any visible lens with the Wega 1 camera finder. All phone points will be physically checked and voltages measured just in caseThere is listening device on the line or a redundant bug, which is not powered, Still planted on the line. All electrical boxes will be checked incase the power has been tampered. In the event any Bugs are found at the nominated residence the Police will be Contacted and called to the premises to forensically remove the Bug and useWhat means necessary to locate the perpetrator. On Completion of the sweep a detailed report will be completed and passed toThe relevant people. All information and details are treated as Highly Confidential and only the relevant people are passed any information.